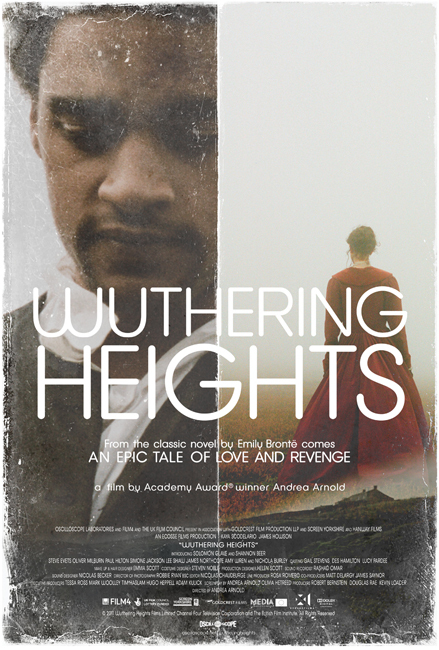 Andrea Arnold's WUTHERING HEIGHTS is an excitingly fresh and distinct take on the classic novel by Emily Brontë. Arnold's film is a beautiful and evocative visual masterpiece that brings out the powerful emotions at the heart of Brontë's classic novel, resulting in a viscerally affecting love story. It is a sweepingly old-fashioned tale of family, class, and romance told in a bracingly modern way by one of contemporary cinema's most gifted and unique filmmakers.